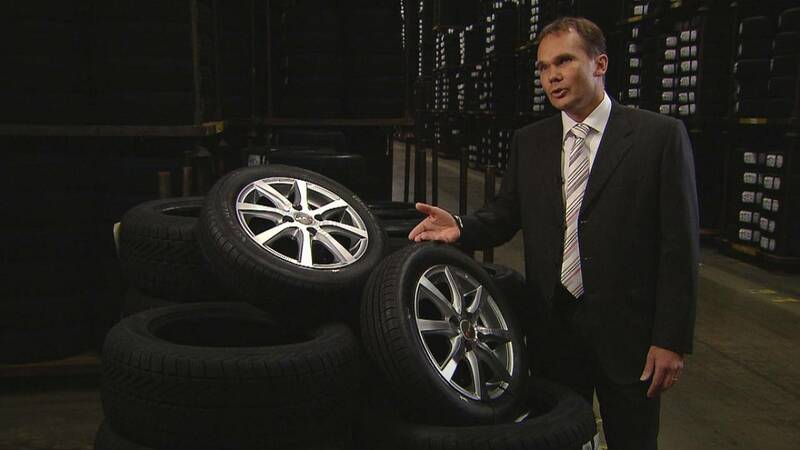 A new generation of car tyres is being made with a list of intriguing ingredients. Apollo Vredestein has made some prototype car tyres with rubber from a desert plant and a type of dandelion. Initial feedback from drivers on the test track was good. Peter Snel explained the advantages: “Especially on wet grip we saw even a better performance compared to the natural rubber that we use from the Hevea tree. “On rolling resistance we see that there is still some work to be done in terms of compounding, but there is a huge potential to use that rubber in those tyres,” he added. The tyres were developed in the lab during an EU research project to find alternatives plants to produce natural rubber. The researchers wanted plants that grew in Europe, and made good quality rubber. The Apollo Vredestein factory is not going to switch to these new rubber sources anytime soon. But when could dandelion tyres be ready for the market?